Vision solutions are ideal for automated inspection and measurement tasks. 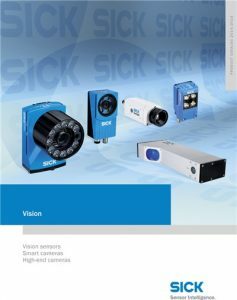 SICK’s 2D and 3D vision cameras can be used to solve a wide range of applications where there is a need to measure, locate, inspect and identify. Our vision products are built for industrial environments, carefully designed to leverage SICK’s 60-plus years of experience with industrial sensors.